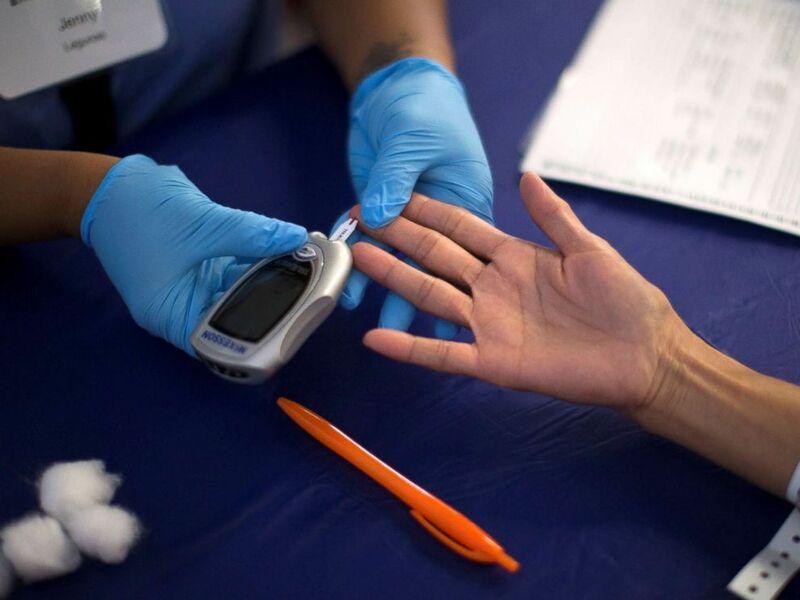 WATCH Is reversing diabetes possible? 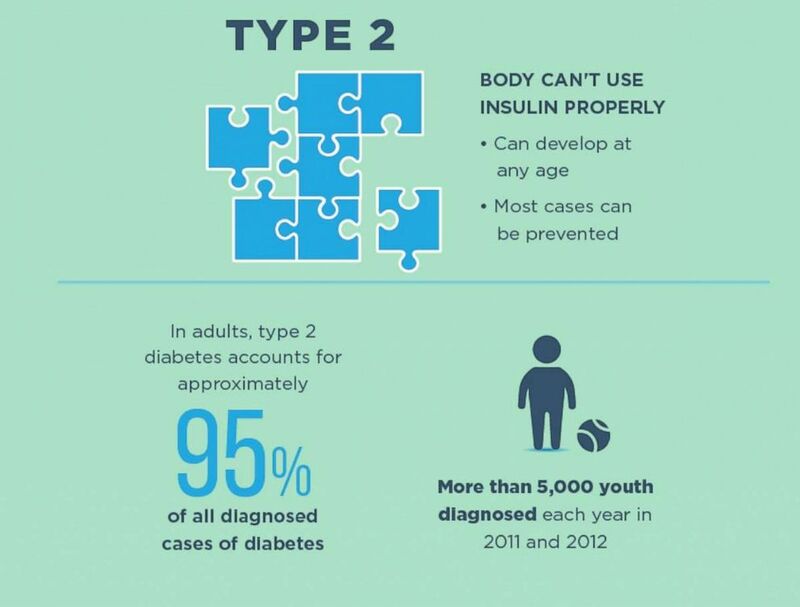 Most people with diabetes have Type 2 diabetes, which is often associated with lifestyle choices and genetics. 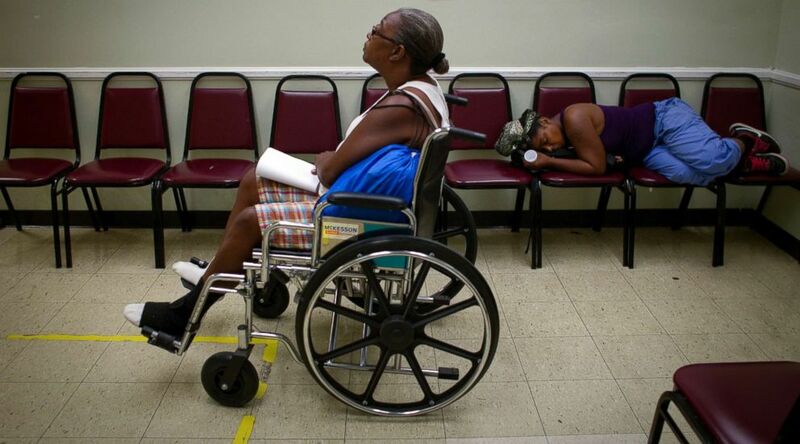 It is the type of diabetes that is caused because the body has trouble using insulin properly or can't make enough. 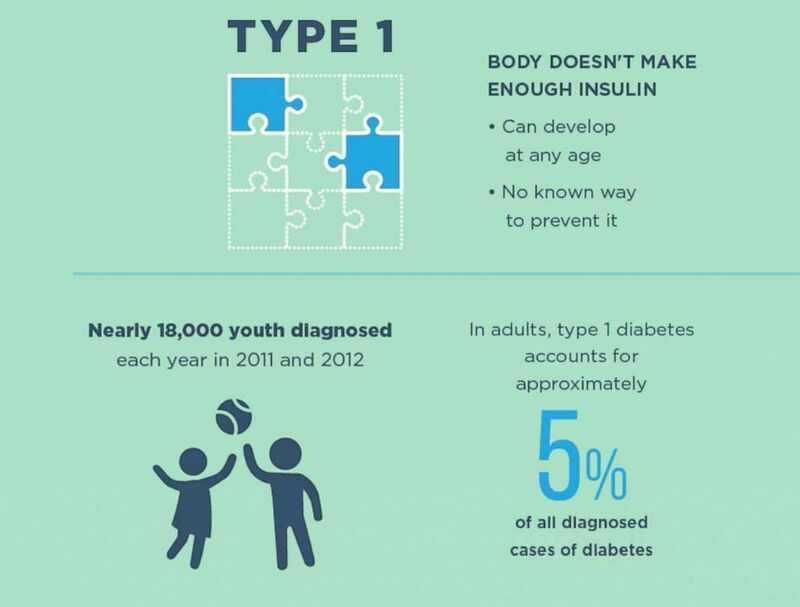 About 1.25 million suffer from Type 1 diabetes, which is an autoimmune disorder. It's the type of diabetes that is a result of the pancreases not making any insulin. Both conditions result in difficulty regulating a body’s glucose -- or sugar -- levels, but due to very different reasons. An organ called the pancreas senses the absorbed sugar and produces a hormone called insulin, which then pulls the sugar -- or glucose -- from the food you just ate and into different parts of your body so that it can be used for energy. Most commonly, it is diagnosed with a blood test - either a high glucose level before you eat or something called a hemoglobin A1c, which is an average of your blood sugar over three months.